AMD’s Ryzen processors sure are shaking up the status quo of computing, and now that disruption is extending to cheap gaming PCs. The high-end Ryzen 7 lineup slashed the price of 8-core CPUs from $1,000 to as low as $330. Ryzen 5 overtook Intel’s Core i5 chips as the best CPU for mainstream buyers, enabling truly versatile computer builds and 8-thread gaming PCs for previously unheard-of prices. 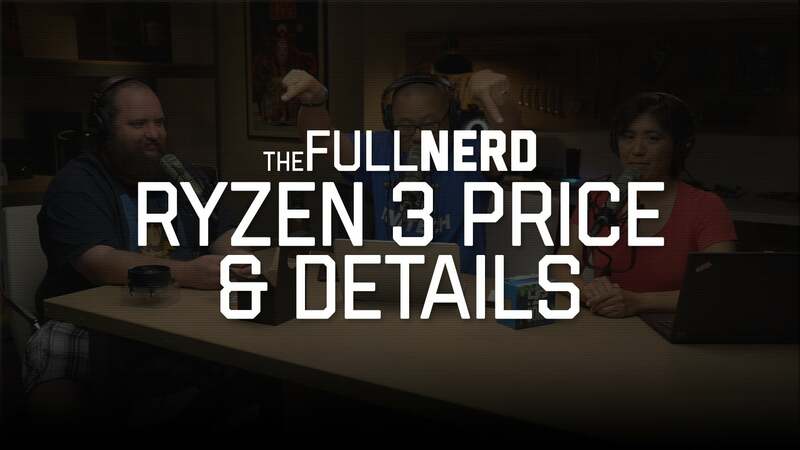 Now the affordable Ryzen 3 series has finally arrived, and while its value proposition is a bit more mixed (as you can see in the discussion in the video below), it also unlocks new capabilities, offering competitive quad-core chips in a segment where Intel’s dual-core Core i3 processors traditionally ruled the roost. Time to see what Ryzen 3 is capable of. Any processor can look good paired with potent hardware. To paint a more realistic performance picture, we built a quad-core Ryzen 3 gaming PC on an affordable $550 budget. This is the kind of budget desktop that a newfound or cash-strapped PC gamer would actually create. 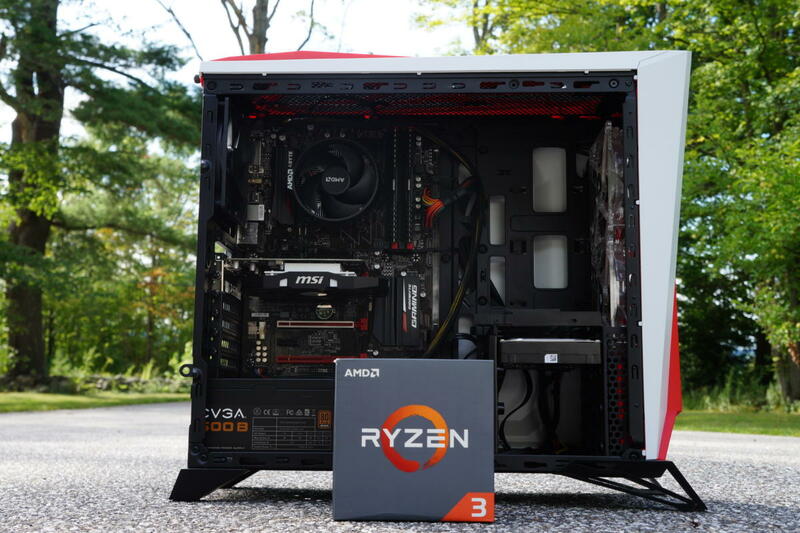 And beyond the mere act of testing a practical Ryzen 3 build, this exercise served as an excellent reminder of the flexibility of AMD’s platform, this year’s wild PC pricing fluctuations, and the minor headaches suffered when assembling a DIY system on a tight budget. The goal of this build: Creating a solid, yet cheap gaming PC with a lot of upgrade potential for the future—a strength of AMD’s Ryzen ecosystem. Here are the parts we wound up with. 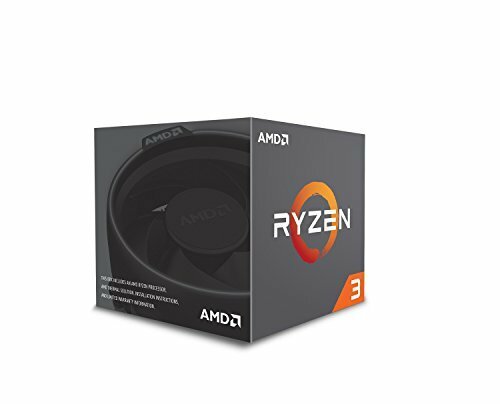 Processor: It all starts with Ryzen 3—the Ryzen 3 1200 ($110 on Amazon) to be specific. This quad-core chip offers modest 3.1GHz to 3.4GHz clock speeds, but as with all Ryzen chips (and unlike affordable Intel Core i3 chips), you can crank those speeds higher with some manual tuning. 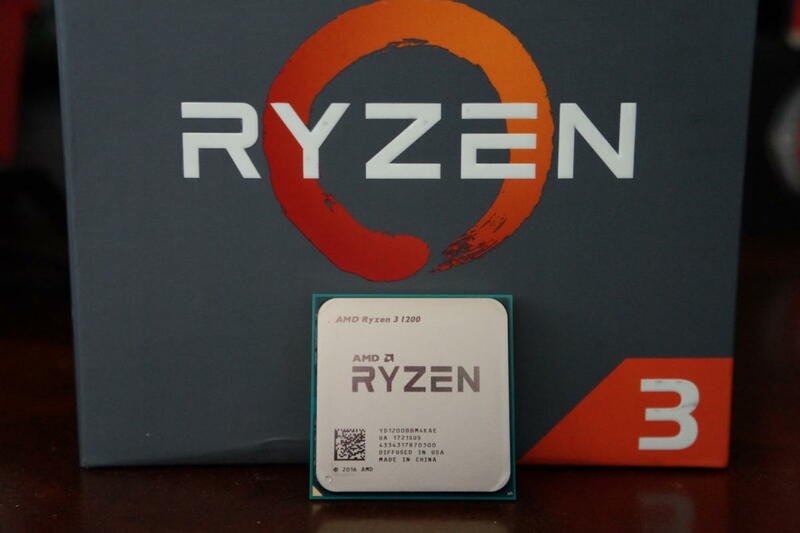 Overclocking results vary based on the silicon lottery, of course, but the chip we used hit 4GHz no problem, and reports online suggest many Ryzen 3 1200 CPUs can be pushed to 3.9GHz without much difficulty. Free performance? Yes, please! It’s worth noting that Ryzen 3 chips lack integrated graphics, so you have to pair them with a graphics card in order to output video to your monitor. That won’t matter with a gaming build, though, as we’re definitely using a dedicated graphics card.